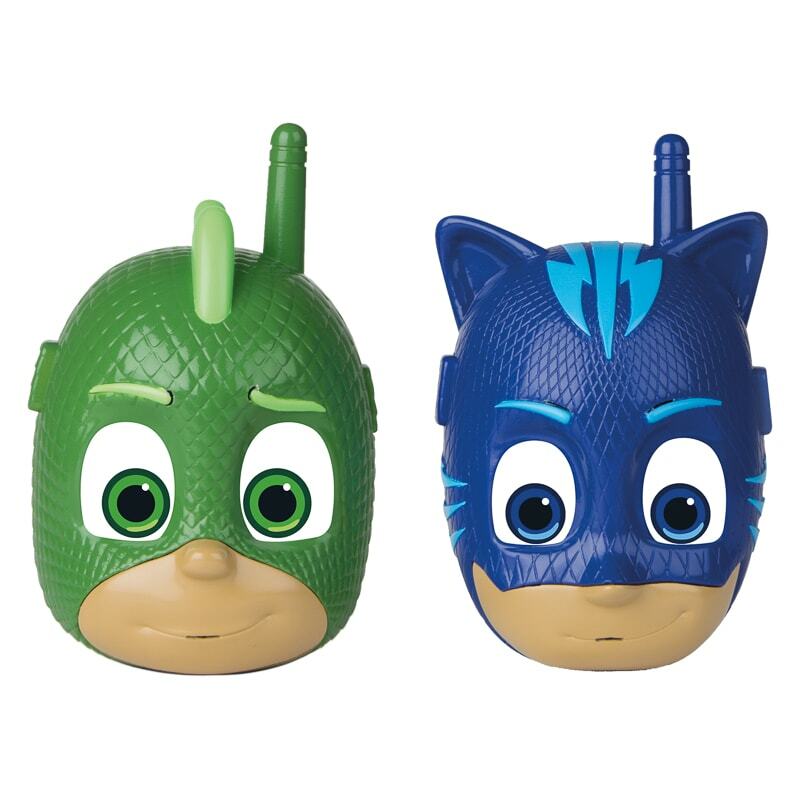 For hours of fun outdoors, tune in and play with this set of PJ Masks Walkie Talkies. 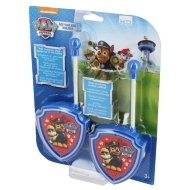 Perfect for playing with friends, as the Talkies feature hi-tech 100 metre range. 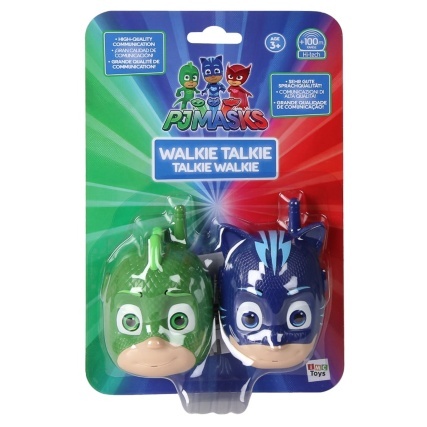 Browse more Walkie Talkies online, and buy in-store at B&M.